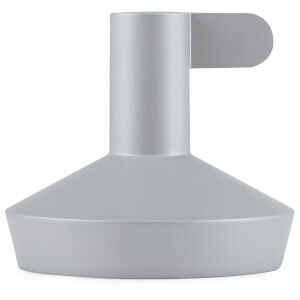 The Flag Candle Holder Danish Design Company Normann Copenhagen brings a quirky, minimalist tone to a classic style. 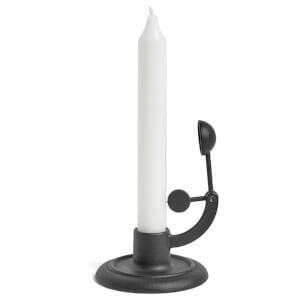 Suitable for dinner candles, the candle holder features a flag-shaped holder that makes moving it around your home easy. 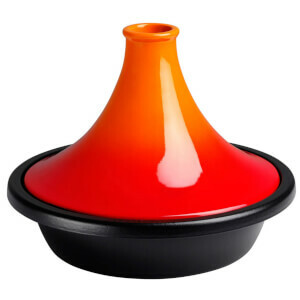 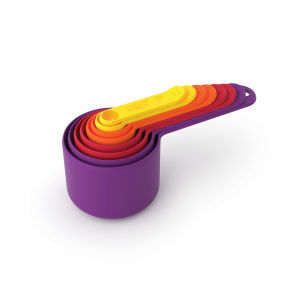 Crafted from zinc, the holder comes in funky, contemporary colours, to give your room or dinner party a modern accent.